Time spent in nature is healing to the mind, body and soul. Many recent studies now validate the healing effects of nature. (Please see my blog article Benefits of Nature). 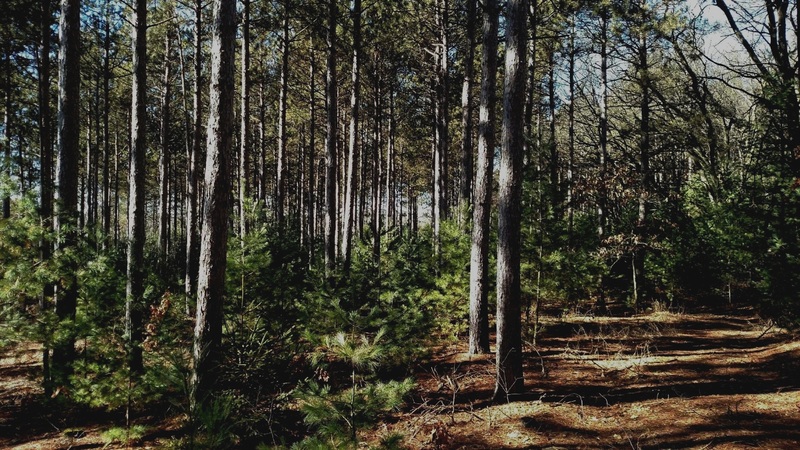 At our Pine River office location, we offer free nature walks in the woods for anyone coming for a service. You can also spend time on our dock on the Pine River, taking in the tranquility of the water. Additionally, we offer nature retreats. We have a lovely cabin for rent nearby where you can enjoy the beauty of the pines for an entire weekend stay. Please contact us for more details about our Peaceful Pines cabin rental. Coming in the near future: Shinrin-yoku Forest Therapy. We will be offering guided forest therapy tours at some point in the upcoming year. Please visit the site: http://www.shinrin-yoku.org/shinrin-yoku.html to read more about this type of therapy. More info to come once we have this service available.